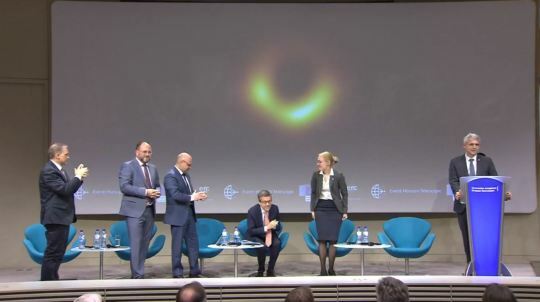 A black hole has been pictured for the first time in human history. It was captured by the Event Horizon Telescope Collaboration (EHT) a vast array of telescopes all across the planet that were synchronised to work together. 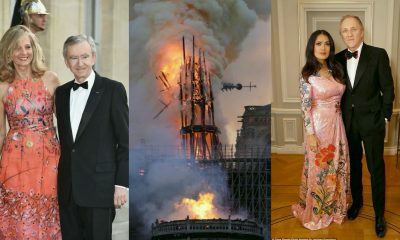 The image was revealed at a press conference in Brussels beamed around the world. 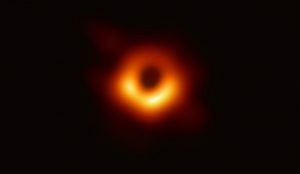 It shows the first direct visual evidence of the supermassive black hole in the center of the Messier 87 (M87) galaxy and its shadow. The image shows a bright ring formed as light bends in the intense gravity around a black hole that is 6.5 billion times more massive than the Sun. 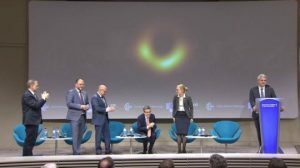 The black hole’s boundary — the ‘event horizon’ from which the EHT takes its name — is around 2.5 times smaller than the shadow it casts and measures just under 40 billion km across. While this may sound large, this ring is only about 40 microarcseconds across — equivalent to measuring the length of a credit card on the surface of the Moon. The M87 galaxy is one of the biggest and brightest in the known universe and is 53.49 million light years away from Earth. It is notable for shooting out a fast jet of charged subatomic particles that stretches for some 5,000 light years, which makes it the perfect target for the EHT project. Although the telescopes making up the EHT are not physically connected, they are able to synchronize their recorded data with atomic clocks which precisely time their observations. 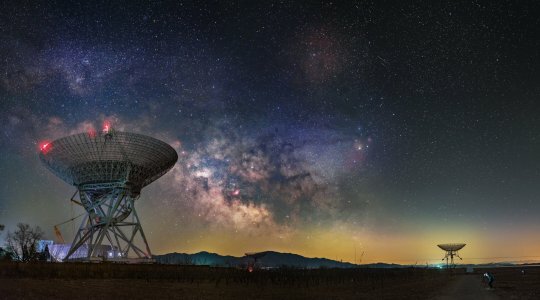 These data were flown to highly specialized supercomputers — known as correlators — at the Max Planck Institute for Radio Astronomy and MIT Haystack Observatory to be combined. 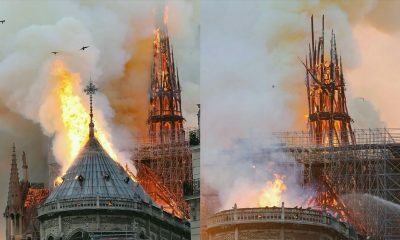 They were then painstakingly converted into an image using novel computational tools developed by the collaboration.